It’s relatively easy to imagine a new medicine — the hard part is testing it, and that can delay promising new cures for years. 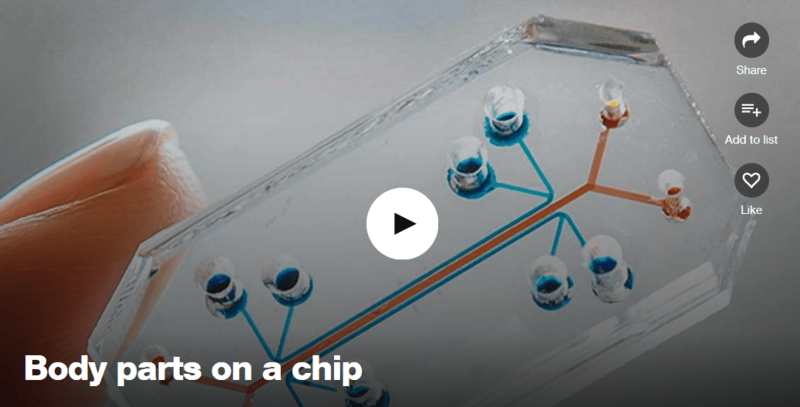 In this well-explained talk, Geraldine Hamilton shows how her lab creates organs and body parts on a chip, simple structures with all the pieces essential to testing new medications — perhaps even custom cures made for one specific person. Source: This talk was presented to a local audience at TEDxBoston, an independent event. TED editors featured it among our selections on the home page.